99designs is the world’s largest online graphic design marketplace. 99designs connects customers who need quality, affordable design services with a passionate community of over 900,000 designers. 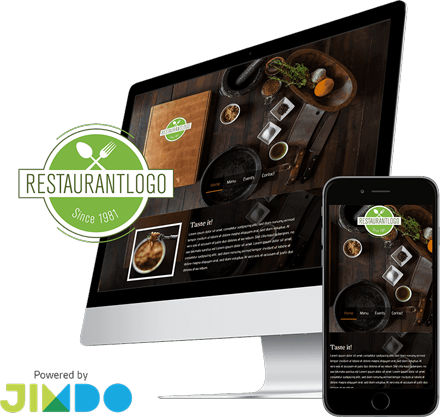 With their strong focus on logos and branding, 99designs can help make your Jimdo website look even more polished and professional. 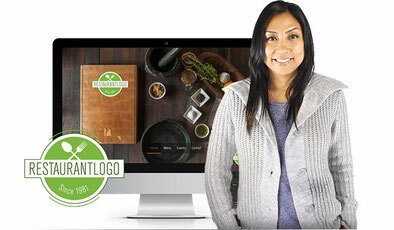 Get a professionally designed logo and a JimdoPro subscription. Once you choose your winning logo, your designer delivers an easy-to-edit Jimdo website branded to match. 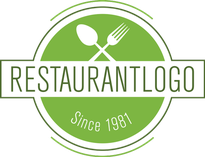 Every website needs a logo. Get one you’ll love—guaranteed. The 99designs community will create dozens of options just for you. Build a complete brand to match your website. 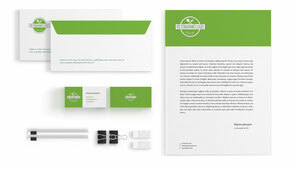 Get a logo, business card, letterhead, and Facebook cover image all for one low price. Not sure how to start? Want to learn more? Fill out the free design consultation form and a 99designs team member will call you back.